Are you fed up with switching between the same set of wallpapers stored on your device and looking for some fresh treat? We are back again with a bunch of all-new pack of wallpapers for you. 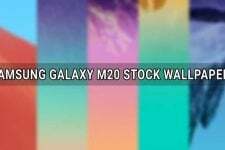 At DroidViews, we already have a big collection of high quality and beautiful sets of stock wallpapers from almost all popular Android devices and this time we are sharing the official wallpapers from Samsung’s latest flagship the Galaxy Note 3. Samsung Galaxy Note 3 has is scheduled to be shipped in many countries starting from today, but before it really gets into the hands of its buyers, you can download the official wallpapers from our link below. The wallpaper pack contains 15 awesome images ready to beautify the home and lock screen of your device. Out of fifteen, 8 wallpapers are brand new while rest of them are the same that you came with the Galaxy S4. 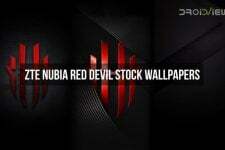 All wallpapers are in full HD quality with 1920 x 1920 px resolution. 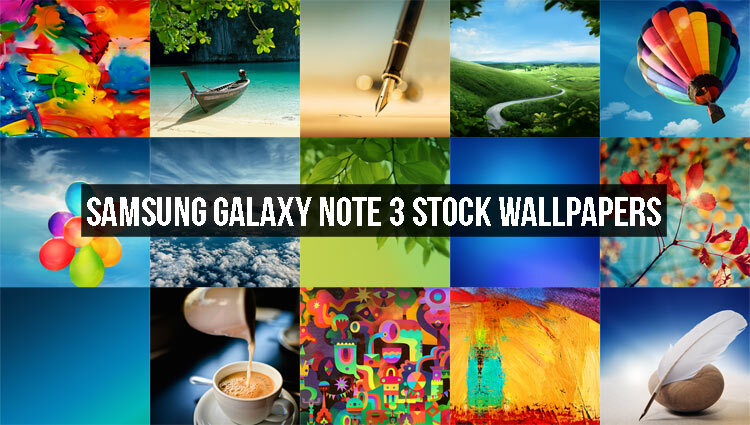 Download the complete set of Galaxy Note 3 wallpapers, extract the zip and copy the images to your device. You can then set them from your phone’s settings or directly from the Gallery app.